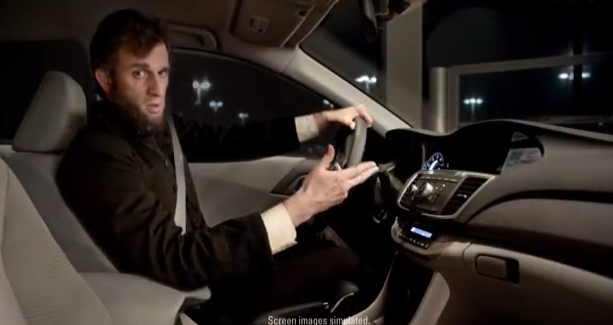 Check out this ad for Honda’s President’s Day Sale that has George Washington singing backup vocals to Abraham Lincoln. Also, this isn’t exactly news, as the ad is a year old. Honda is just dusting it off for 2014.